Resilience. 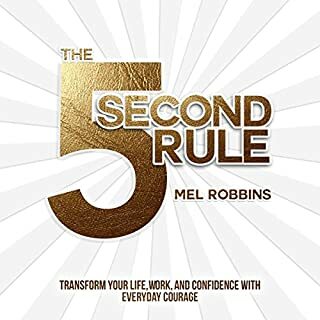 Could be the title of this book for the lessons it teaches or because of how will this book is put together. 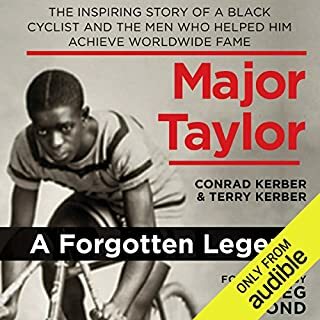 This book tackles some very tough subjects however what makes it flow sooo well and pleasantries of the narrator's voice. Which makes it a good lesson. 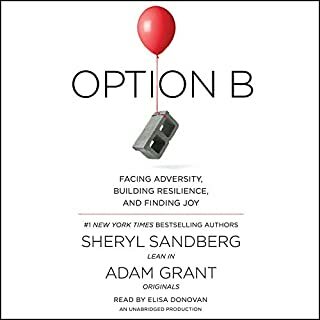 Mainly, this book prepares you for post traumatic stress by showing acts of resilience through some of life's most difficult times. It equips w tools to quickly mourn and come out the other end a much stronger person. As well prepares you for what you will deal with during ordeal. This book is for everyone. 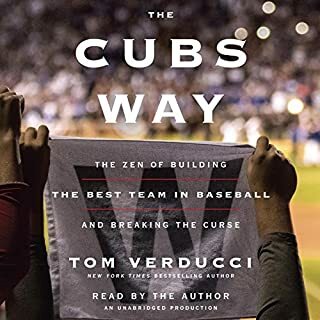 This is a great book that gives great insight to the Cubs organization. It reads like a book. The only one who wouldn't love it are Cleveland Indians fans. Gets very intense near the end of book as they go through the last few innings. Actually made me cry. Amazing!!! 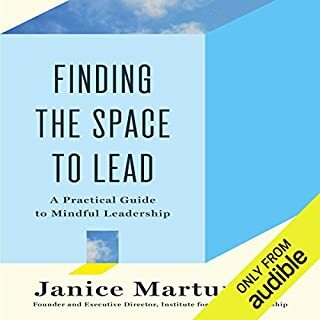 What made the experience of listening to Finding the Space to Lead the most enjoyable? For those looking to enhance their overall presentation and ability as a manger this book is key. Good book to put you in a great mood. 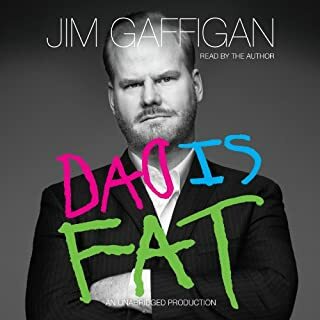 What did you love best about Dad Is Fat? This is one of my favorite comedians. Love his personality and it comes across very well in this book. If you like his standup you will love this book. What about Jim Gaffigan’s performance did you like? Lots of humor will giving life lessons coupled with his experiences of being a married man with kid and the percs that come with it. We're all getting older every day, and scientific research has shown that starting in our 20s, some brain functions begin a linear decline. But is old age all doom and gloom? Not at all! 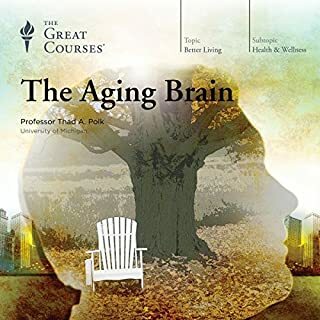 While it's true that some functions in the aging brain decline, neuroscientists have discovered that many other brain functions remain stable - or even improve - as we age. What made the experience of listening to The Aging Brain the most enjoyable? This book raises awareness. Imagine having the chance of learning about what some of the phases your older love ones are going through and as well the things you may as well face.....but you don't have to imagine it, this book provides that info. It was systematically told taking you on a well informed journey. No extreme just get knowledge. 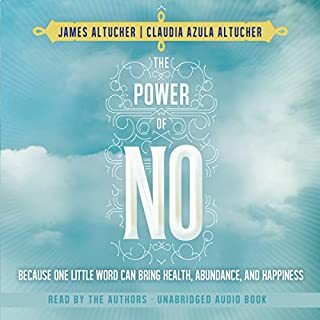 Unless your are in the health field and understand fully how the mind ages this is a must if you are interested in having the best quality of mental health you can. This was a very enjoyable book start to finish. Professor is charming. Worth the credit. 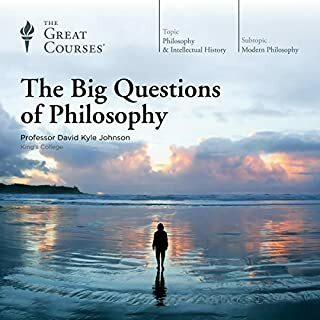 A bit of a challenge listening both worth of for knowledge. The narrator was decent to listen to. Initially the books jargon used that's too advanced to reach all listeners took a bit of adjustment. Many scenarios had to be speculated---must say it's only to be expected knowing the efforts in place to erase black history. For any history buff will enjoy if you are looking for substance. Very detailed and easy to listen to you. Gives many science based procedures to less stress and consistent performance without all the technical jargon bells & whistles. Put in terms for all to understand without having to cross reference to understand. Great book. 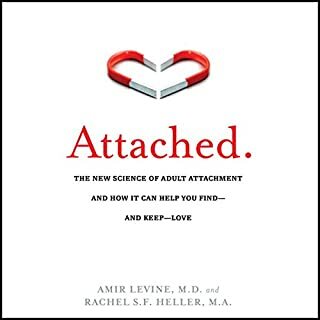 What did you love best about Attached: The New Science of Adult Attachment and How It Can Help You Find - And Keep - Love? It raises your awareness of your own weaknesses. Clearer understanding of who you are and just as important what traits the person you are dealing with has that can signal a red flag. Clear voice nice to listen to. He's voice is charming and soothing.